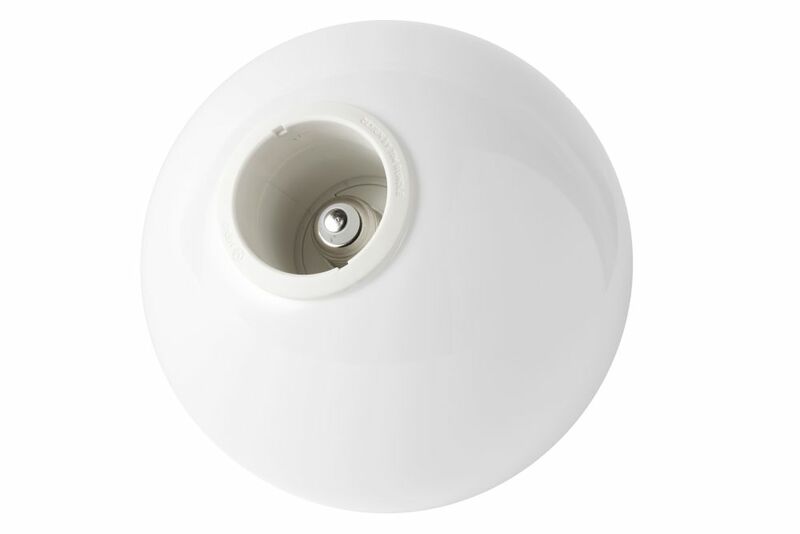 TR Bulb is designed to be taken from apartment to apartment – installed by simply screwing it into the pendant sockets hanging in ceiling, no electrical expertise required. The power of the TR Bulb is in its flexibility; it looks stylish in a variety of settings and formations, taken from space to space as people move homes or offices. So, it only made sense to widen that range, adding even more possibilities with the new shiny opal iteration. Note: TR Bulb fits all E27 sockets.